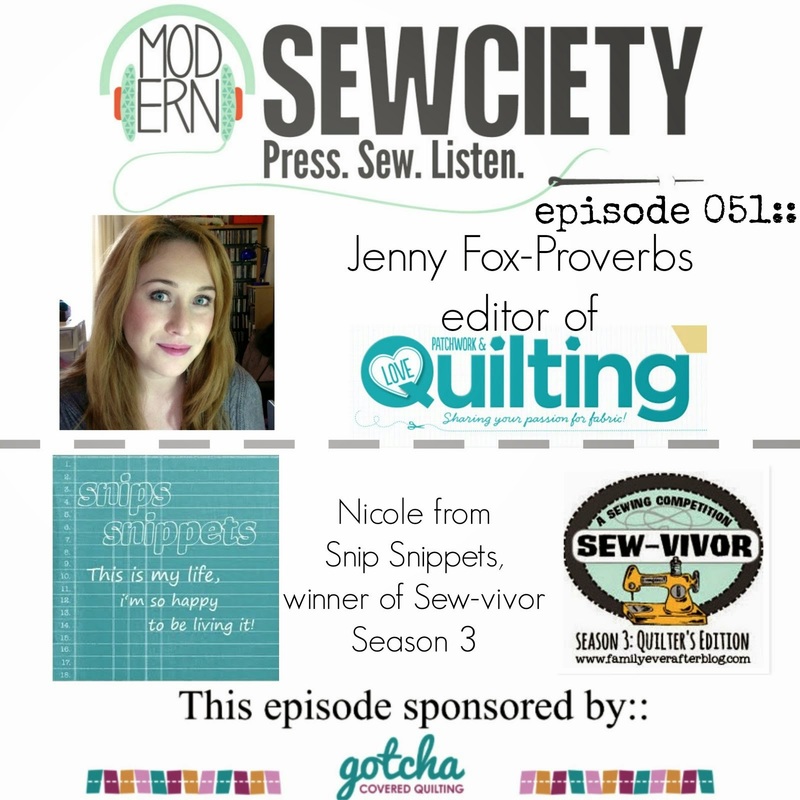 snips snippets: Week 16 | Long Time Gone Sew-along | Amnesty Week!! Use your time wisely friends, the prizes are outstanding and I would hate for anyone to miss out on them! I still have a few blocks myself that I kept putting off thinking there would be plenty of time at the end to get them done. I may have forgot about the end of school year teacher gifts that need to be made, then there's the sewing for work, and birthday gifts for the boys friends... the list goes on! You all know how it is! So I guess that means it's time to get my pineapple on! I still have 12 more to go, gulp! Okay, so to help you all out Angie has broken down the rules and exceptions and all the other questions received since we announced the Amnesty Week last week in an attempt to help ease your mind, give you some breathing space and make sure you're still in the running for the amazing prizes we have on offer. The most common question received was about the tracker... the tracker has the event finishing on July 21st, which it originally was going to finish on until we realized there were a lot of you (us included) that needed to catch up on things. We're unable to amend the trackers you've already printed out (obviously!) so you're going to have to amended them manually. The new finishing date will be July 28th. This means you will have to complete the quilt top and post it to Instagram within 12:01am July 19th and 11:59pm July 28th 2017 in your timezone. It will also mean that the checkerboard and assembly tutorials will move out by a week each as well. Next week we'll cover the checkerboard blocks (July 5th), then we'll do assembly (July 12th) and final reveals will be due as per the dates above. Winners will be announced August 2nd. To help you find all the tutorials you need to complete your outstanding blocks Angie has put together a list below with links to all of the tutorials that have been released to date (obviously the tutorials for checkerboard, assembly and the final quilt top are yet to come). She's also put together some responses to other questions received in the past week that might help clarify some things for you. Q. I'm assembling the quilt and I have a question about <insert specifics here>. A. The second most popular question after the tracker was about assembly. We love that a lot of you are ahead of the game and are starting to assemble your quilt tops (you're ahead of Angie and I! ), but it's meant that there's been a few questions popping up about issues with assembling the quilt. I wish I had a simple answer for you right now, but I don't. Angie and I are working across continents and timezones to come up with a way to make the quilt assembly part of the sew-along easier and more inclusive for everyone as people are finding they're needing to "fudge" some of the settings to get their quilts to come together. If you're in the camp of assembling before we get to that part of the sew-along and you're worried about the quilt top not matching the pattern exactly, don't be. 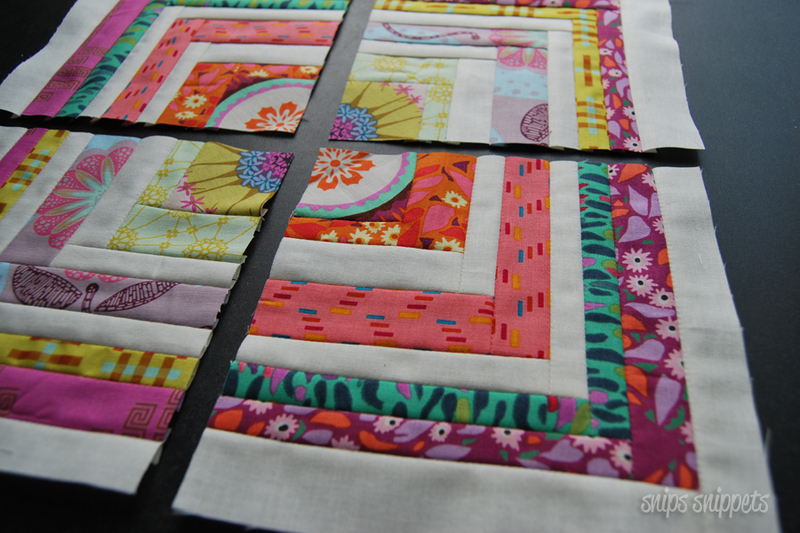 We're going to give you some leeway when it comes to quilt top assembly. To make the event as even as playing field as possible we need to stick to the pattern as much as possible, so when it comes to fudging the final fit we're going to accept the addition of more checkerboard blocks, less checkerboard blocks, no checkerboard blocks, wider sashing, thinner sashing and no sashing. (This does not mean you can do an additional boarder of checkerboard for example, it's about small additions to help you make the blocks fit not make the quilt bigger.) The blocks will still need to be in placement order of the pattern, but how you get them to fit that order we're going to give you some wiggle room on. You will still need to do the boarders on the quilt, as per the style of the pattern. If you're just in it to make the quilt with friends and keep motivated then you can assemble the quilt however you like. Same with adding or subtracting blocks/borders or even coming up with a new layout. It's all good and we'd love to see it so be sure to use the hashtag and continue to share with the community. 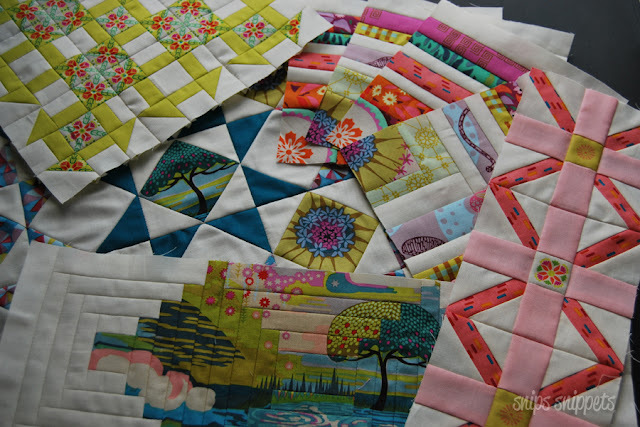 Q. I've quilted my blocks as I go, will this be a problem? A. Not at all. As long as your blocks have followed the pattern (or Marti Michell's advice on assembling the quilt) you're golden. Q. Does my quilt need to be quilted to win a prize? A. Nope. This is all about getting you to the point of having a finished quilt top. 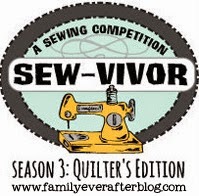 But if you're super organised and motivated and have a finished quilt in time for the reveal then that's fabulous and it will still be eligible for prizes (if you meet all the other criteria). Q. You've not answered my question, can I email you? A. Certainly! All I ask is that you check out the Frequently Asked Questions section first and see if it's covered there, you can do that by clicking here, if it's not send Angie or I an email and we'll respond just as soon as we can! If you need to catch up, then you're in luck because Angie's sat down and compiled a list of where you can find all of the tutorials that have been released so far. Hopefully this list will help you track down some handy ways to make those blocks and get your quilt back on track. Remember the tutorials have been split between Angie and I so the full list of tutorials is across both lists. 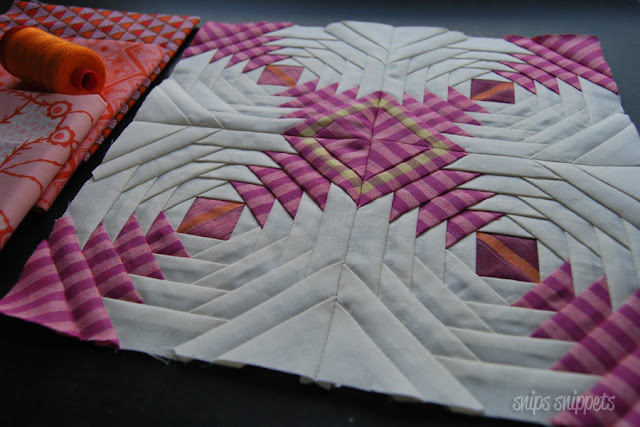 Marti has done a tutorial for every block type using her templates. You can find the list by clicking here. Post individual photos of all of the blocks that you need to catch up on to your Instagram account between 12:01am 28 June and 11:59pm 4 July 2017 in your timezone. Complete the quilt top and post it to Instagram within July 19th and Midnight July 28th in your timezone. High fives for amnesty week and getting the last bit of these blocks done! Let's get ready to finish these quilts! Thank You! This has been fin! I never would have kept up if it wasn't for the SAL!. It would have become a UFO. This design is Great! You obviously know how to keep a reader amused. Between your wit and your videos, I was almost moved to start my own blog (well, almost…HaHa!) Fantastic job.I really loved what you had to say, and more than that, how you presented it. Too cool!